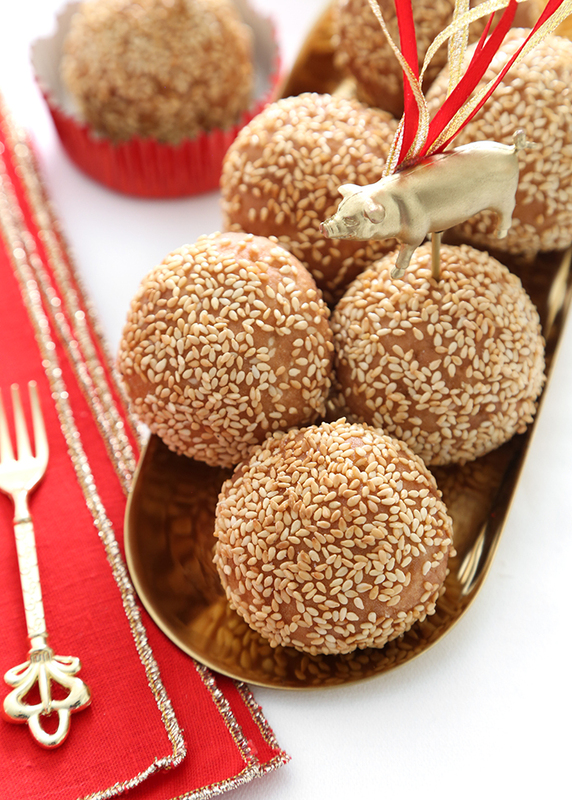 Fried Sesame Balls, also known as Jian Dui, are a classic Chinese dessert traditionally served during Lunar New Year. 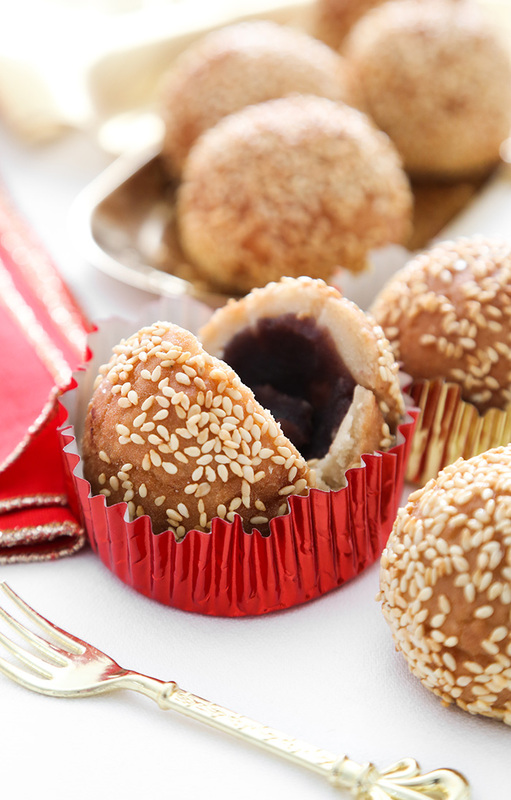 The crisp, chewy pastries are made with glutinous rice flour filled with sweet red bean paste. A coating of sesame seeds give them a toasty, nutty finish when fried. The first day of Chinese New Year begins tomorrow and celebrates 2019's Year of the Pig. According to the Chinese zodiac, the pig's virtues are abundant and include decisiveness, generosity, and kindness. I happen to be good friends with someone who falls under this sign, and the description of their qualities seems to be accurate! Although I'm not well-versed in making Chinese pastries, I wanted to make a traditional sweet to help celebrate the occasion. Eating these pastries during Lunar New Year is considered good luck, and I often purchase fried sesame balls as a special treat. It only made sense to try my hand at a homemade version. It's not a difficult recipe to make, and there's nothing better than enjoying these fresh from the fryer! The recipe begins with a mixture of brown sugar dissolved in water. This syrupy liquid is poured into a bowlful of mochiko, or glutinous rice flour (found here). Regular rice flour will not work for this recipe. Be sure the flour you use clearly states on the package 'Mochiko' or 'Glutinous Rice Flour'. After some stirring, the combination of syrup and flour will yield a soft, slightly sticky dough. The dough is then portioned and stuffed with sweet red bean paste. 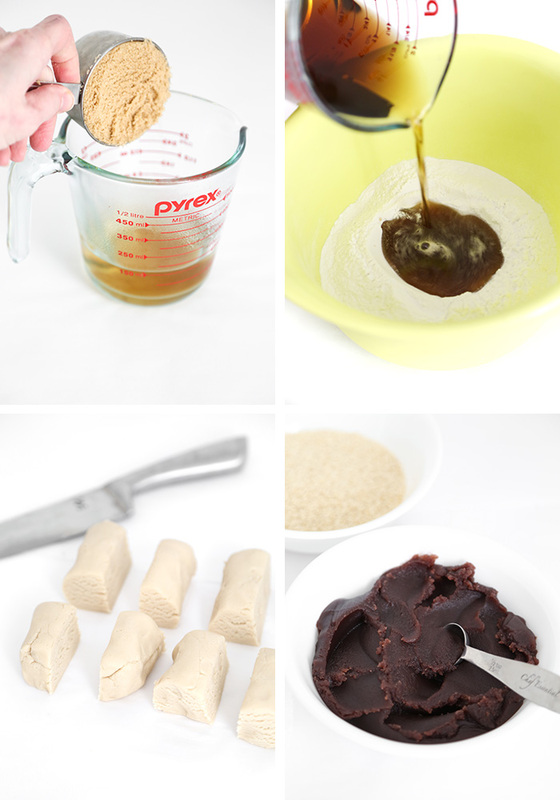 You can make the bean paste from scratch or purchase it. I like this brand which is perfect for these pastries. It only has 3 ingredients: red beans (azuki), sugar, and water. Each portion of dough is rolled in a ball and flattened, and filled with only 1 teaspoon of the bean paste. This amount seemed too small to me at first, but it's perfect in the fried pastries (so don't be tempted to over-fill!). 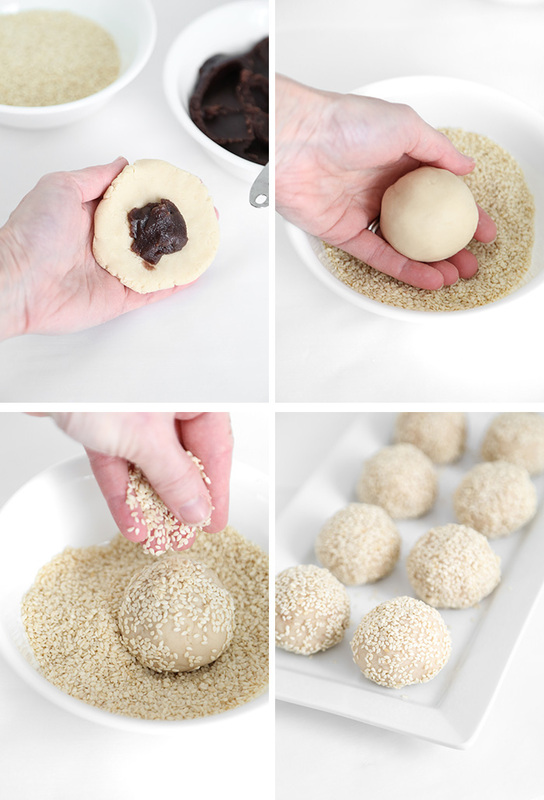 Pinch the dough together and roll into a ball, and then coat in sesame seeds. The dough should be sticky enough on the outside to pick up lots of seeds. If the dough seems dry, dampen it with a bit of water before rolling. Bring a pot of neutral-tasting oil (or peanut oil) to 350F, and then add the pastries. As they fry the dough expands, creating a hollow interior with a crisp and chewy outer shell. I'll say it again - these are so good fresh! Just after frying, and while the pastries were still hot, I added a pinch of fine grain sea salt over them. This probably breaks with tradition and authenticity, but holy smokes! This addition really enhanced the nutty flavor of the sesame seeds. I recommend. I always enjoy seeing the Chinese New Year parades with red and gold streamers, lanterns, and all kinds of decorations boasting these hues. 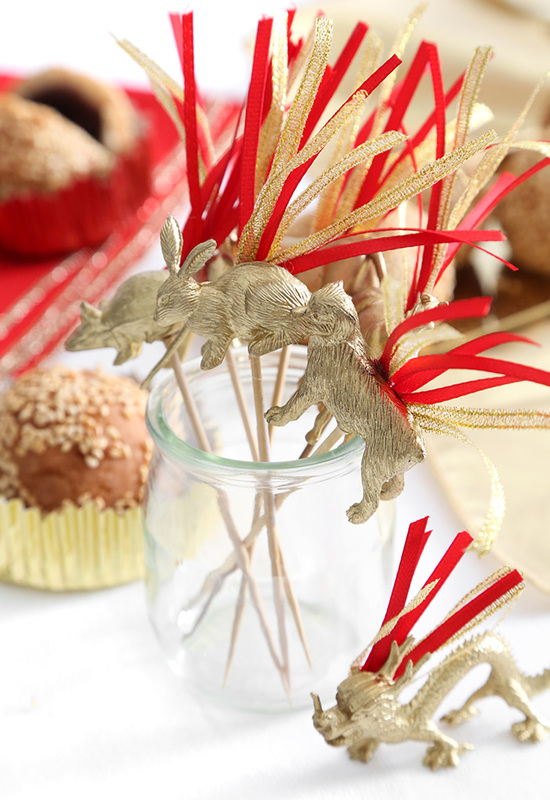 I was inspired to make some cute cupcake picks with the animals from the Chinese zodiac in these colors. 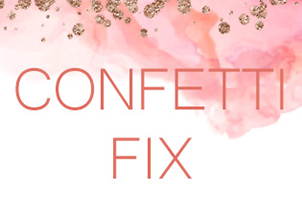 You can find the tutorial on Confetti Fix, if you'd like to make some of your own! 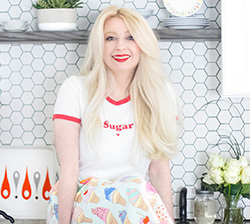 This recipe yields 8 servings, and each pastry is a generous portion. The red bean paste is earthy and sweet, which is nice with the crisp-chewy sesame seed shell. Chinese New Year festivities last for 15 days so there's plenty of time to eat these pastries for good luck, although they're good at any time of year! You may shortcut this recipe by using purchased red bean paste. See blog post for product links. Plan ahead if you’re making the bean paste from scratch, as the beans need to soak overnight. Make the red bean paste: Combine the red beans with 1 cup (240 ml) of the water in a medium bowl; cover with plastic wrap and soak 8 hours, or overnight. Drain the water from the beans and transfer to a medium saucepan with the remaining 3 cups (720 ml) of water. Bring to a boil. Cover and cook for approximately 1 hour on medium high heat, until the beans are soft and mash easily with the tines of a fork. Stir in the granulated sugar and cook, stirring constantly until the water evaporates and a dry paste forms. Transfer the paste to a bowl and covered with a damp towel, and the damp towel covered with plastic wrap so the bean paste doesn’t dry out. Refrigerate if you are not using immediately. Make the dough: Whisk the hot water and the light brown sugar together in a small liquid measure until the sugar dissolves to create a sugar syrup. Add the glutinous rice flour to a separate medium bowl and use make a well in the center of the flour. Pour the sugar syrup in the well and stir for 5 minutes, or until the dough is well combined and no longer sticks to the bowl. The dough should be soft and slightly sticky and not dry. Add water or flour as needed to achieve a slightly sticky, soft dough. Lightly dust a work surface with more rice flour, then turn the dough out and knead gently for 2-3 turns and form into a baton shape about 6 inches long. Cut the dough into eight even pieces (if desired, use a scale to weigh the pieces so they’ll be uniform). Roll the pieces into balls between your palms and then flatten to 1/4-inch thickness. 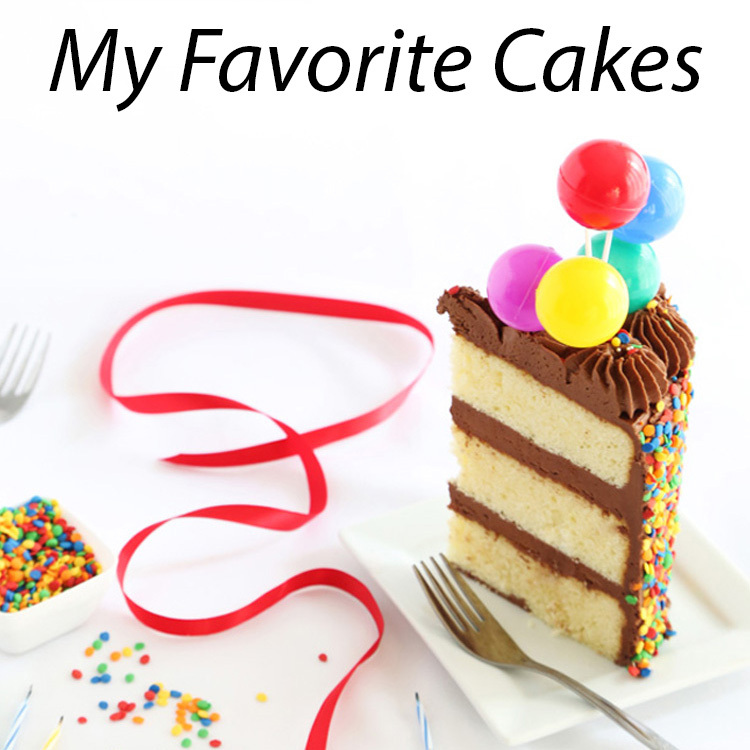 Place a teaspoon of bean paste into the center of each piece of dough. Pinch the ends of the dough together, encasing the filling and roll into a ball between your palms. 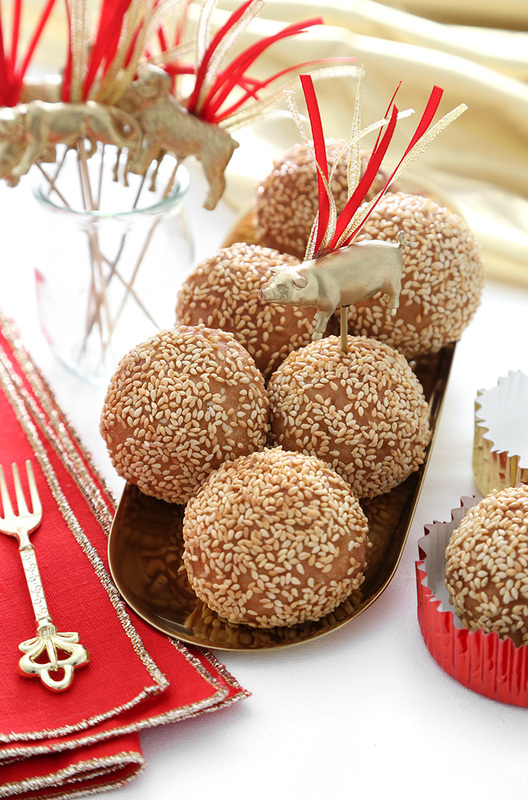 Roll each ball into the sesame seeds. If the dough seems dry on the outside and seeds will not stick, very lightly brush with water using a pastry brush to dampen. Heat the oil in a large pot or saucepan until it reaches 350 degrees Fahrenheit (180C) on a deep fry thermometer. 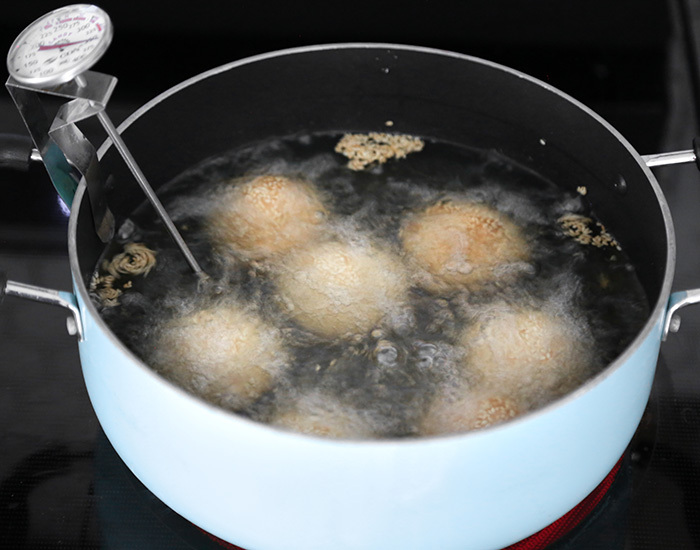 When the oil is at the correct temperature, submerge the sesame balls in the oil and cook for 7-10 minutes until golden brown, stirring frequently so that they fry evenly. Scoop out with a metal slotted spoon or mesh skimmer, and then transfer to a paper towel-lined plate. Immediately sprinkle with a pinch of fine grain sea salt, if desired. Let cool slightly before serving. These are basically the only reason I like going to dim sum. I mean, I love eating most of the dumplings and especially the turnip cakes, but it's the deep-fried sesame balls that I can't wait to have for dessert! 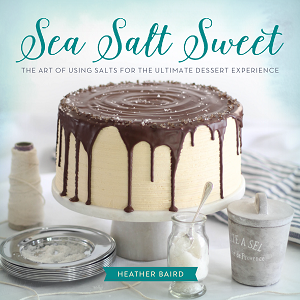 Deep-fried sesame balls and the addition of sea salt when they are still hot must be amazing . 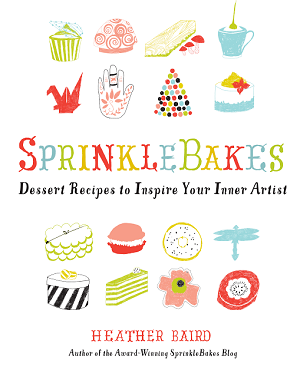 Bookmarked this space and will be trying this soon.